nana Mar 25 2013 3:50 am wasn't Akira fuse zainichi korean? Mroz Jun 13 2012 8:41 am He was the star of Sopot festival in1974. He had transfered his reward to Children Hospital (CZD) in Warsaw. andres yanome Sep 12 2010 8:07 am great singer, great person. 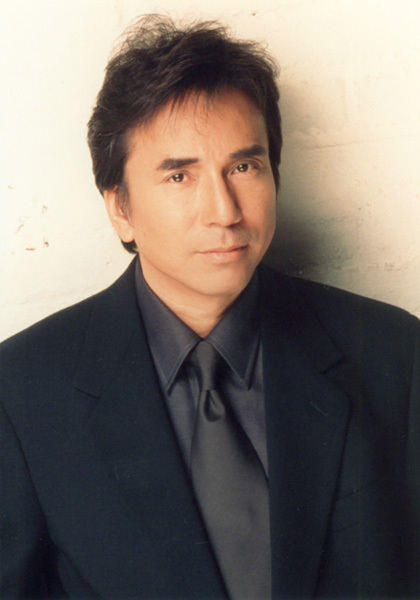 andres yanome Sep 12 2010 8:06 am he is one of japan's best singer, his career has always been free of scandals.